A man has been sentenced to prison for causing death by dangerous driving on the M4 near Langley. 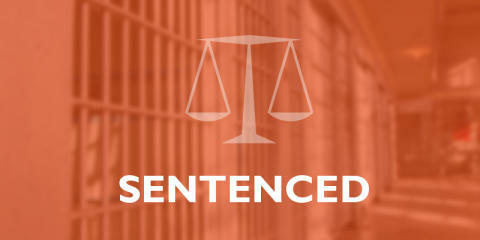 Paul Duxbury, aged 36, of Rowland Close, Wallingford was convicted and sentenced at Reading Crown Court yesterday (12/4) after pleading guilty to one count of causing death by dangerous driving. He was sentenced to a total of one year and 10 months’ imprisonment and will also be banned from driving for five years following his eventual release from prison. On 5 July, 2018, Duxbury was travelling towards London between junctions five and six of the M4, near Langley. His vehicle, a white Volkswagen Transport van, collided with the back of a motorcycle, which had slowed down due to traffic ahead on the road. The motorcyclist, a 46-year-old man, was thrown from his vehicle before coming to rest in the road, sustaining multiple injuries from which he died on 13 July. Duxbury was charged on 18 January this year. Investigating officer PC Jim Lovell of the Serious Collision Investigation Unit based at Three Mile Cross, said: “This is a truly tragic incident that has affected the lives of many people. “A family has lost a loving husband, father and son as a result of a driver being distracted whilst behind the wheel. There is no custody image of Paul Duxbury available.